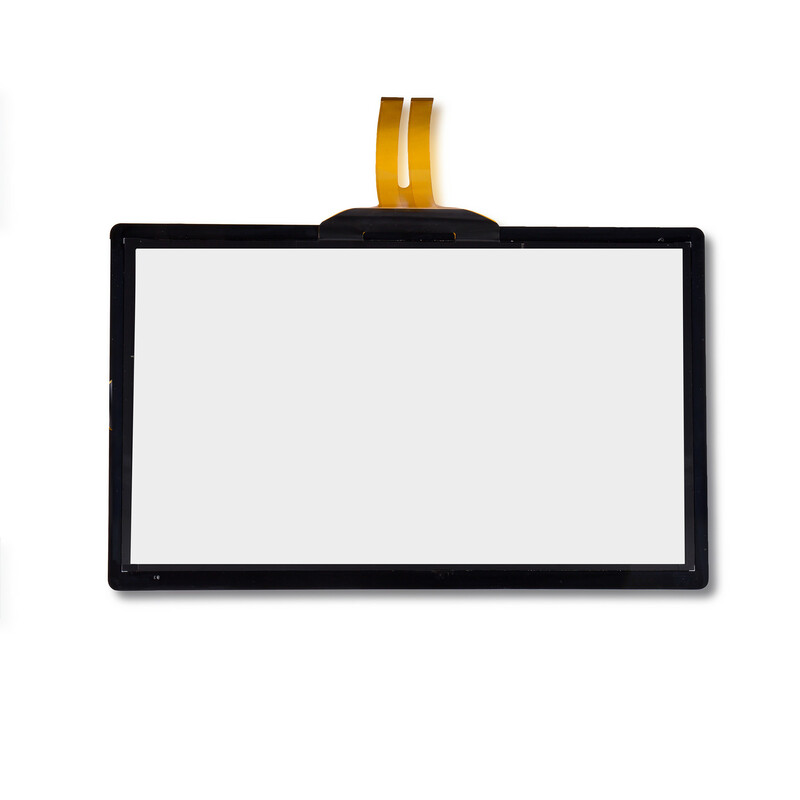 KeeTouch PCAP touch panel is a perfect solution for your project. PROJECTED-CAPACITIVE TOUCH SCREEN KEETOUCH 55” KSPCAP-0550 has an electrostatic field. A touch event occurs when a finger or conductive stylus interferes with the electric field projected above the surface. Projected-capacitive multi touch panel supports a large number of simultaneous touches. It is a solution perfect for extensive operations.